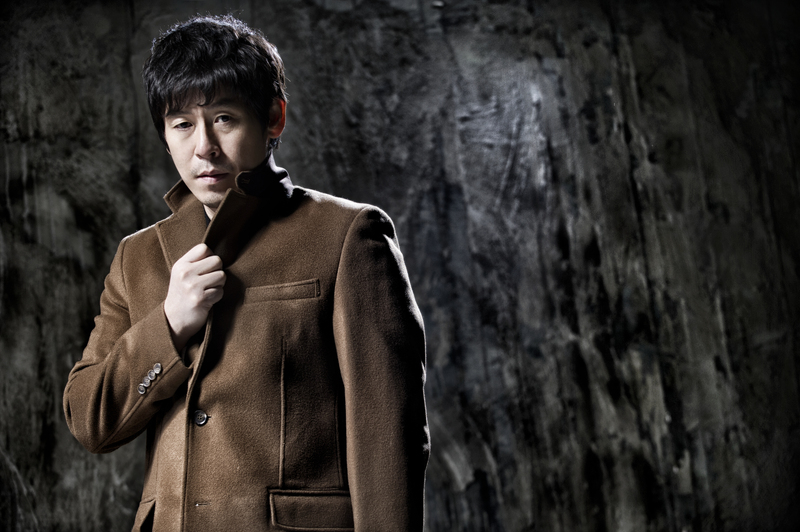 Actor SEOL Kyung-gu is preparing for a special new role as it has been announced that he will teach for one year at Hanyang University, his alma mater. SEOL was an acting student at Hanyang University in the mid-1980s, before debuting in the theater scene in 1993, at first in minor roles in small theaters. The young actor soon landed small parts in major Korean films such as JANG Sun-woo’s A Petal (1996) and IM Sang-soo’s Girls' Night Out (1998). It was in 1999 that SEOL broke into the bigtime, with his leading roles in JEON Soo-il’s The Bird Who Stops in the Air and, most notably, LEE Chang-dong’s Peppermint Candy. Soon after, SEOL became one of the most in demand leading men in Korean cinema, both for his work in independent films, such as LEE Chang-dong’s Oasis (2002), and commercial fare like KANG Woo-suk’s Public Enemy trilogy (2002-08). In 2013, Seol was still one of the most prominent stars in Korea, with leading roles in Cold Eyes, The Spy: Undercover Operation and Hope. A university representative mentioned that having SEOL on staff will help to promote Hanyang and that his acting experience will be an invaluable asset to students.